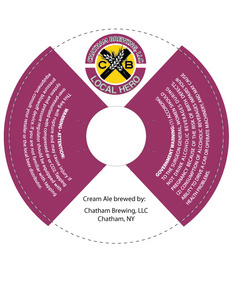 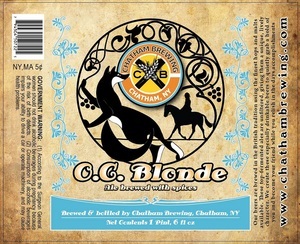 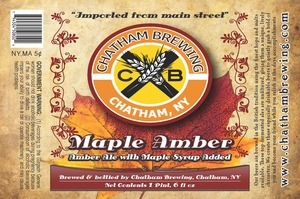 November 2013 Chatham Brewing, LLC. April 2014 Chatham Brewing, LLC. 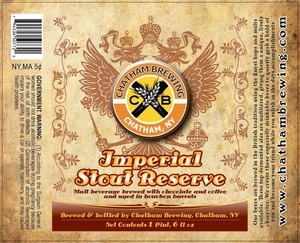 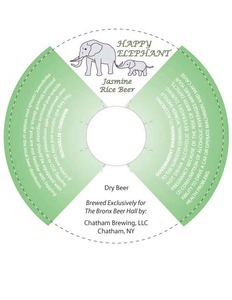 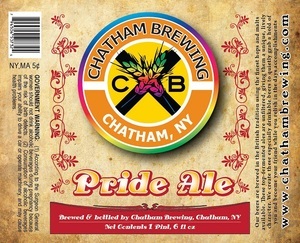 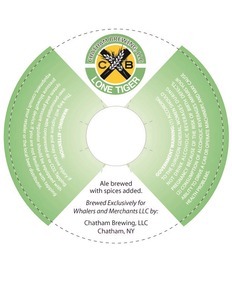 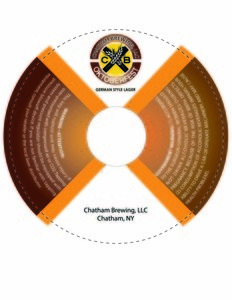 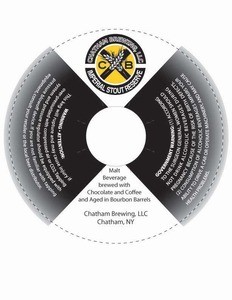 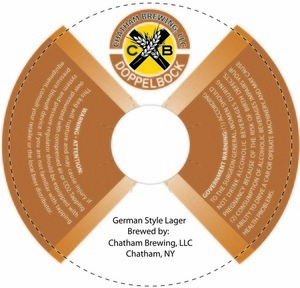 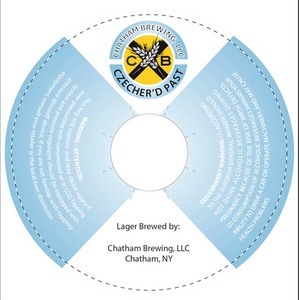 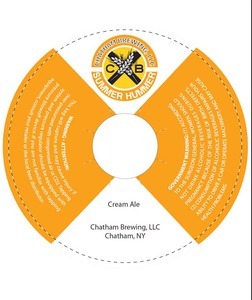 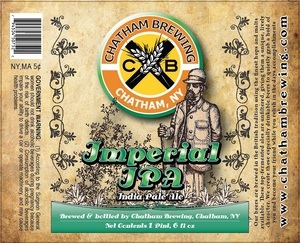 September 2014 Chatham Brewing, LLC. 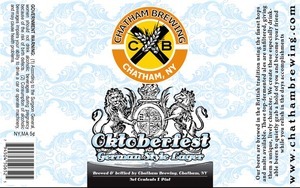 October 2014 Chatham Brewing, LLC. 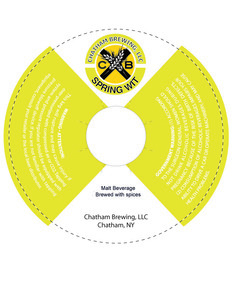 April 2015 Chatham Brewing, LLC.